Innovative new timer and 'instant pause' features. 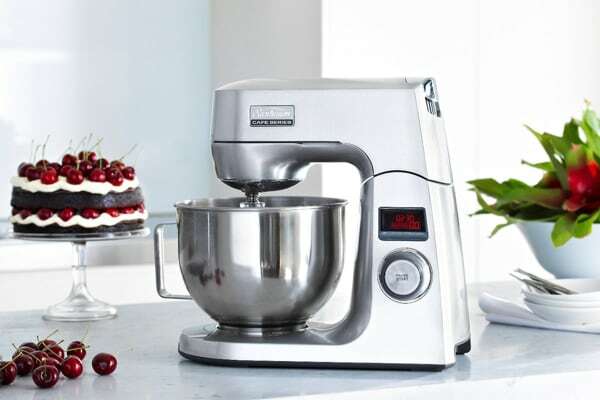 Now with an extra-powerful 1000W motor and innovative new timer and Instant Pause features, you’ll be amazed at the results you can achieve with less time and effort than ever before. The Sunbeam Cafe Series offers a way for bakers and family cooks to get the most out of their recipes without spending a fortune. 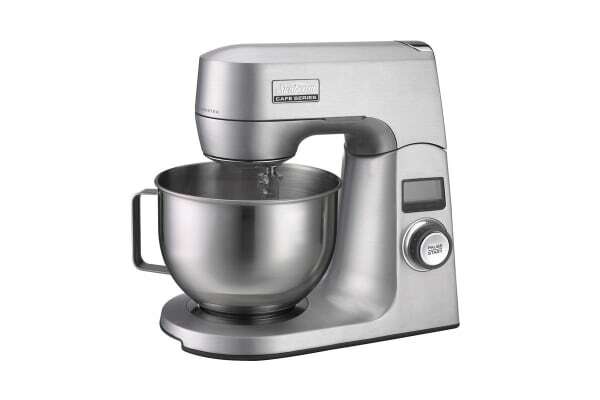 Gone are the days of labouriously whipping egg whites and bringing dough together by hand, the *Sunbeam MX9200 Cafe Series Planetary Mixmaster Stand Mixer * has a whopping 1000W of planetary mixing power to do the hard yards for you. What’s more, the timer feature lets you set your recipes and walk away without worrying about overbeating. Forgot the sugar? No problem! Use the Instant Pause to add ingredients or check on your mixing progress with one touch. The innovative Scrapemaster Spatula Beater and planetary mixing action virtually eliminate the need for hand scraping, grabbing every little ingredient from every corner of the bowl. 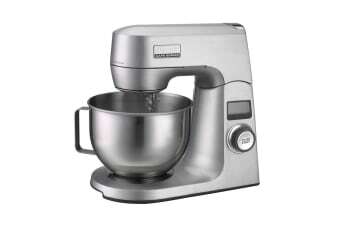 This means that all of your ingredients are incorporated perfectly, will no lumps and without the air getting lost, resulting in lighter, fluffier, more accurate bakes that you can really be proud of.